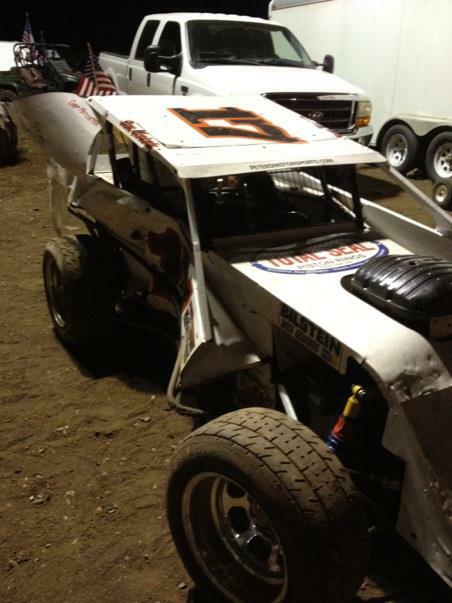 Fantastic night one at ShowLows Thunder Raceway…..13th to 2nd. Night 2 not so much…..
Steve said, “I totally made a big mistake that will probably have me out for the summer.” Yay Right! we know you Steve you’ll be back to racing by July. What can we say, It Happens.